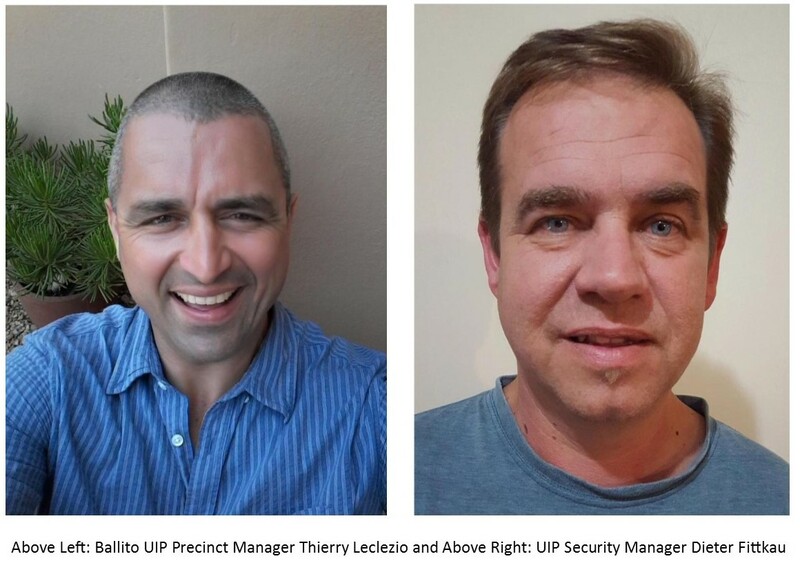 The Ballito UIP team is headed up by Thierry Leclezio as precinct manager and Dieter Fittkau as the security manager. Their contact details can be found on our Contact Us page. The permanent UIP security and cleaning/landscaping teams were posted on the ground on 16th November. 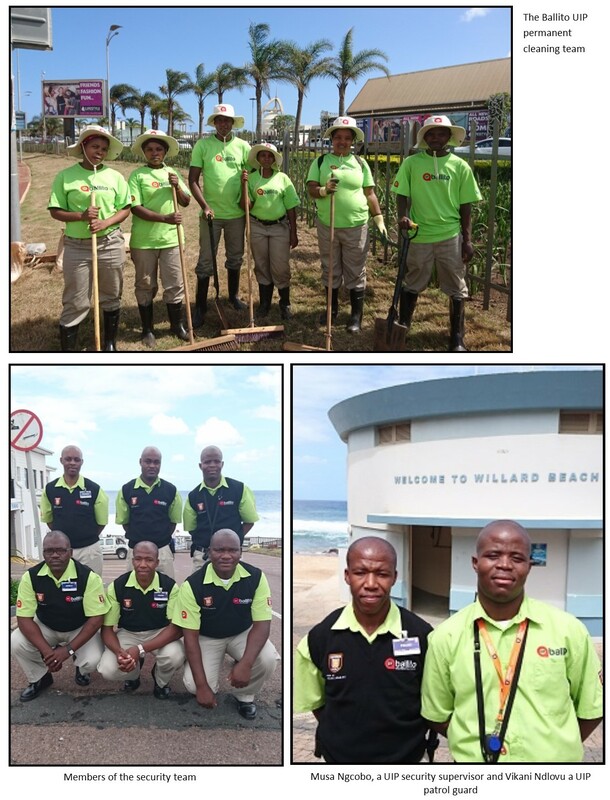 Looking striking in their lime green with red logo, they have lots of work ahead of them and are ready to deliver to the Ballito community.